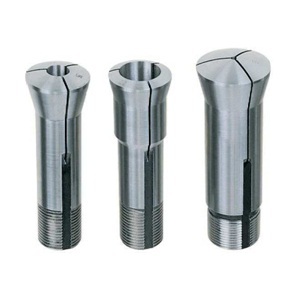 We provide the world’s most advanced equipment made to the highest standards for tool manufacturing equipment as well as measuring equipment in Thailand. Filters for the working fluid / hydraulic oil used in various processing machines with its own technology keep those fluids clean at all times reducing cost and quality issues. We have trusted experience gained over more than 30 years, and in 2015 we were awarded the AICHI ENVIRONMENTAL AWARD. 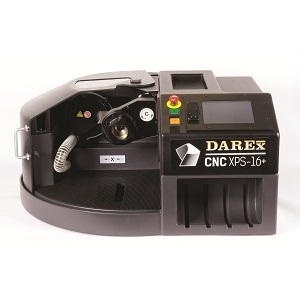 Equipment for cutting and grinding tools manufacturing by manufacturers such as DAREX in the USA, KIRNER in Germany and ROLLOMATIC in Switzerland are available. 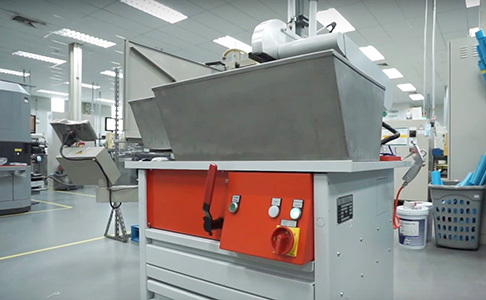 We will introduce facilities that supports tool manufacturing and processing to people involved in the Thai manufacturing industry. 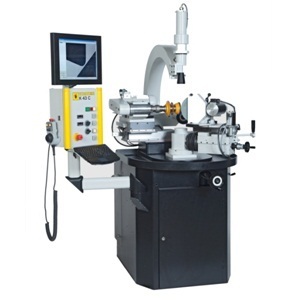 Cutting tool manufacturing equipment capable of manually operating the micro profile molding of the grindstone. 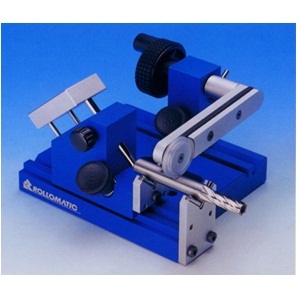 ROLOMATIC's best-selling cutting tool manufacturing machine with precision stability. 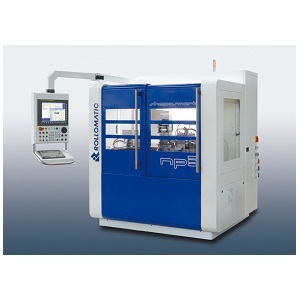 Pronominal equipment for tool manufacturing of multistage and long length work high precision machining. Coating life is improved by optimum coating tune-up! 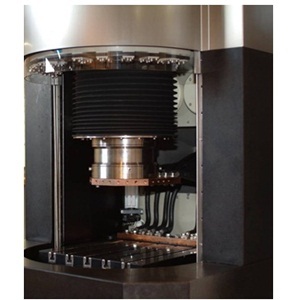 ROLLOMATIC Inc, EURO TECH company, CCP company, etc., we have measuring equipment and inspection equipment that are chosen from among historical manufacturers in Europe and the United States. 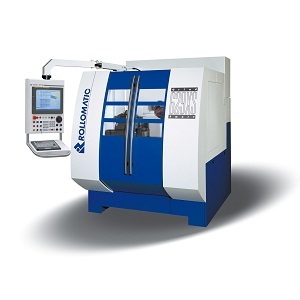 Our product lineup includes equipment with high precision and high performance to meet customer's requests. 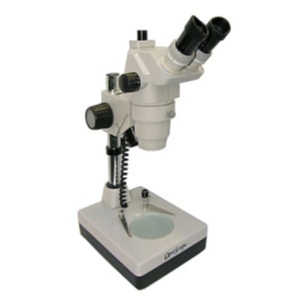 Inspection equipment which exerts its power in surface inspection of precision products and stereoscopic image observation. 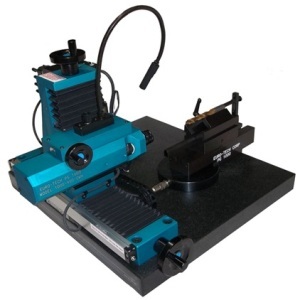 Measuring equipment that continue to evolve! 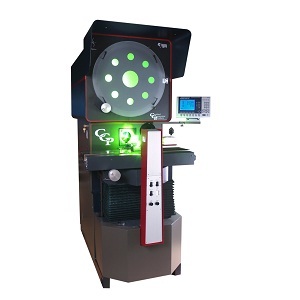 Latest universal horizontal projector. 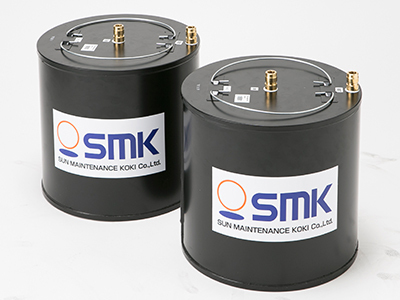 We introduce the newest and the most highly functional products such as a new type of volatile rust inhibitor. A new grinding stone boasting the world's highest level of quality and performance, and carefully selected VCI (Volatile Corrosion Inhibitor) are packed by special processed paper which is highly resistant to water and oil, and rich in breathable. 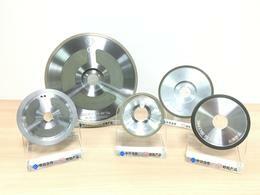 The world's highest level of grinding stone that has garnered support from users all around the world. 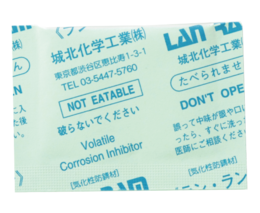 Third rust inhibitor replacing oil, plating, silica gel, etc.